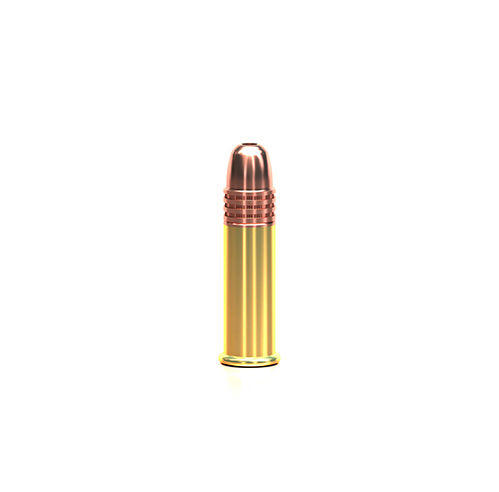 High Velocity Brass Plated. 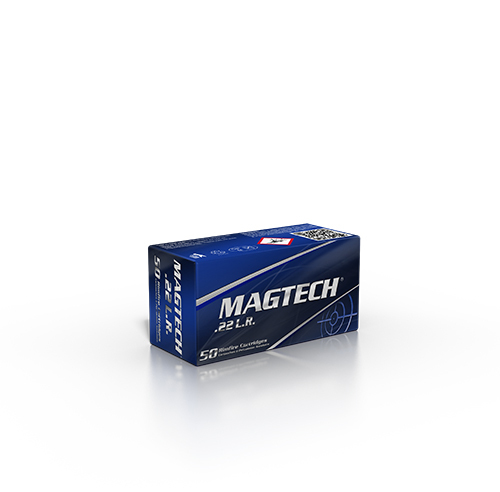 A reliable and accurate load for use in all types of 22LR firearms. This load works well on the range, plinking or small game hunting.